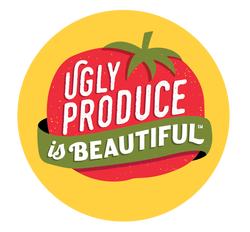 Give Aways / Promos - Ugly Produce is Beautiful! 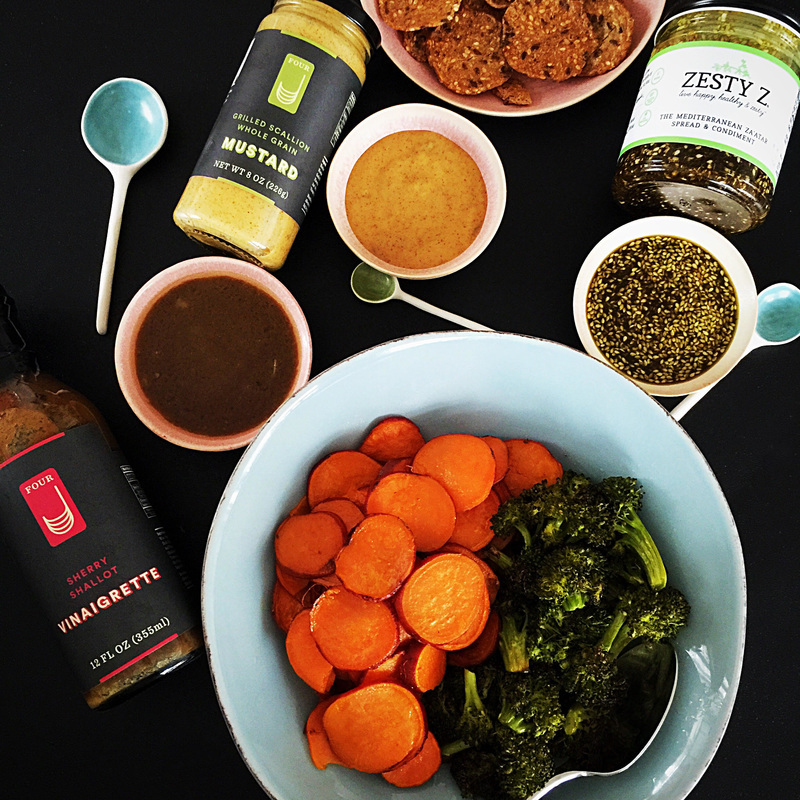 ​We're always looking for co-branding and co-marketing food waste initiatives. Contact us at sarah@foodemedia.com or use the CONTACT US link. 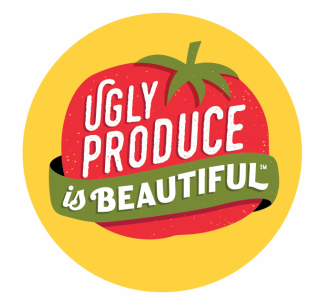 FourJ Foods and Zesty-Z @UglyProduceIsBeautiful Instagram Give Away.